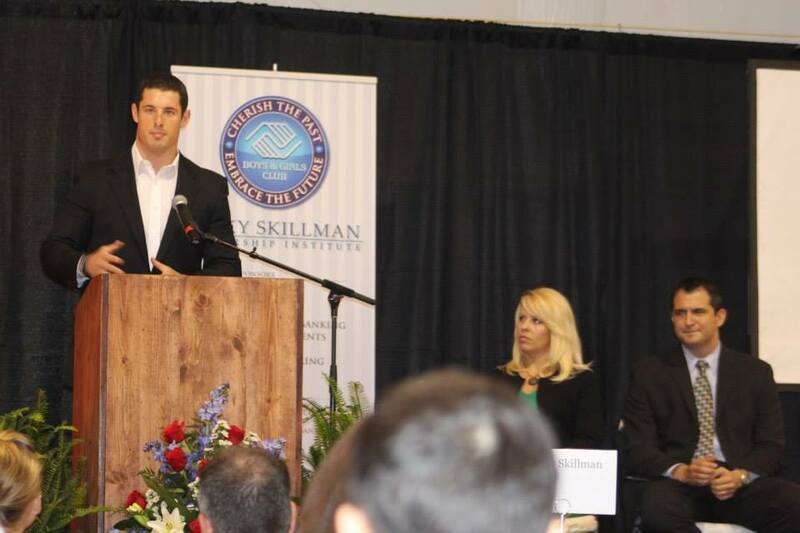 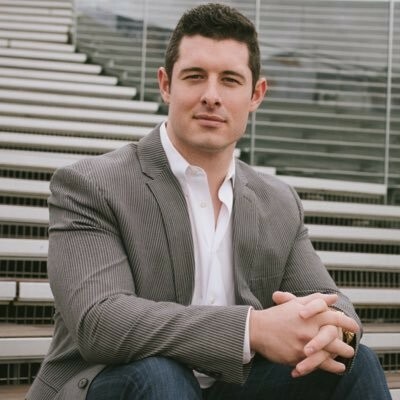 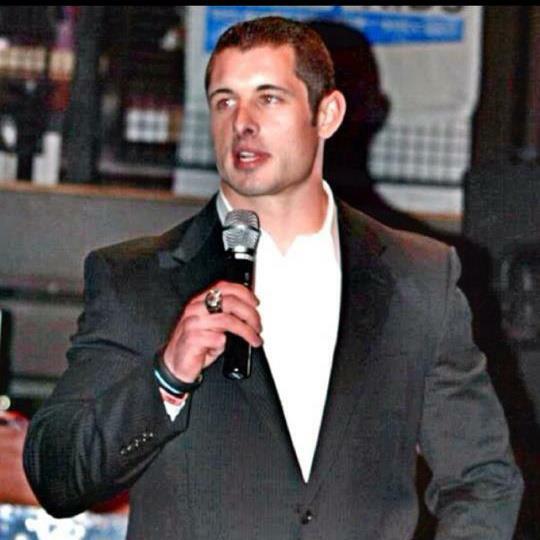 Former NFL Linebacker turned internationally-acclaimed motivational speaker, Matt Mayberry, captivates audiences with his life-changing message. 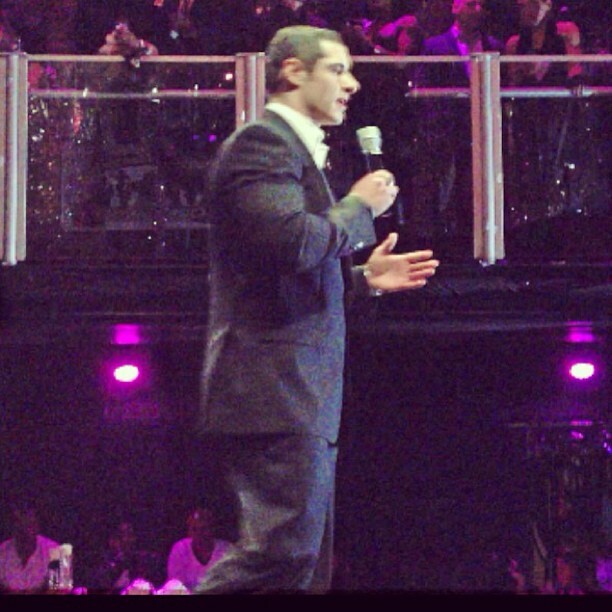 Internationally-acclaimed motivational speaker, performance expert, and columnist for Entrepreneur Magazine. 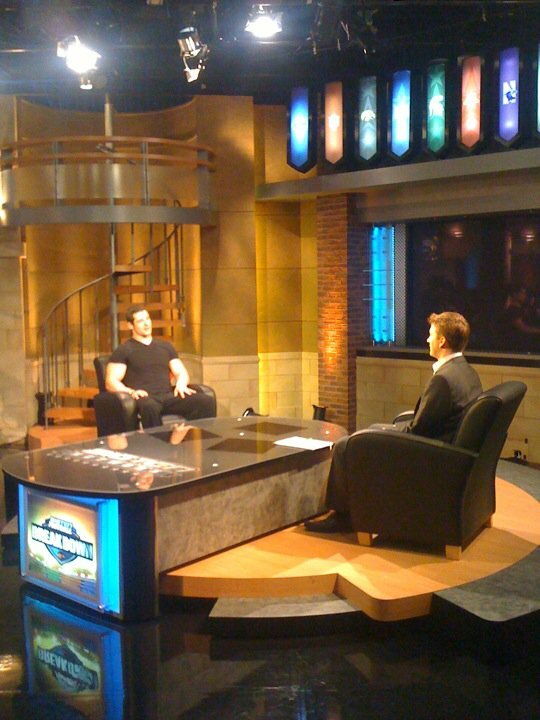 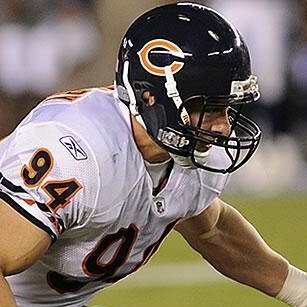 Former NFL linebacker for the Chicago Bears. 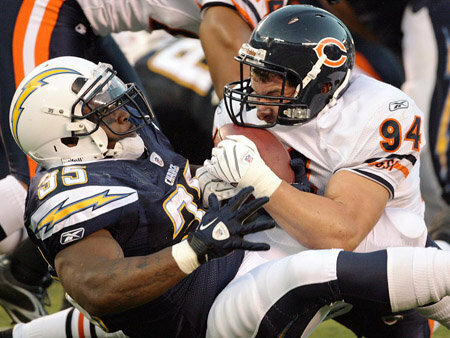 Matt Mayberry in action playing for the Chicago Bears of the NFL.